Namibia has done away with visa requirements for African passport holders after the implementation of this process was authorised by its Cabinet. This will mean African passport holders will be issued visas on arrival at entry points, which is a first move towards the eventual abolishment of all visa needs for all African nationals. Tjekero Tweya, Namibian Minister of Information and Communication Technology, was quoted by Agence France Presse as making an announcement on 31 October during a Cabinet briefing that Namibia was ready to introduce the diplomatic procedure, despite the fact that some countries are yet to conclude reciprocal arrangements with this Southwest African country. As per the Namibian Visa Policy, the Namibia government lets nationals of certain countries and territories to travel to it for purposes of tourism or business for three months with an ordinary passport while holders of diplomatic and service passports can enter it visa-free. Visitors entering Namibia should hold a passport with a validity of six months. In 2016, the Namibian Cabinet decided to abolish all visa requirements for all diplomatic or official passport holders of Africa as a gesture to the countries in the continent for the part played by them during the liberation struggle of Namibia. At that time, the country’s Ministry of International Relations and Cooperation was asked to convey this decision to all overseas Namibian embassies for faster implementation. 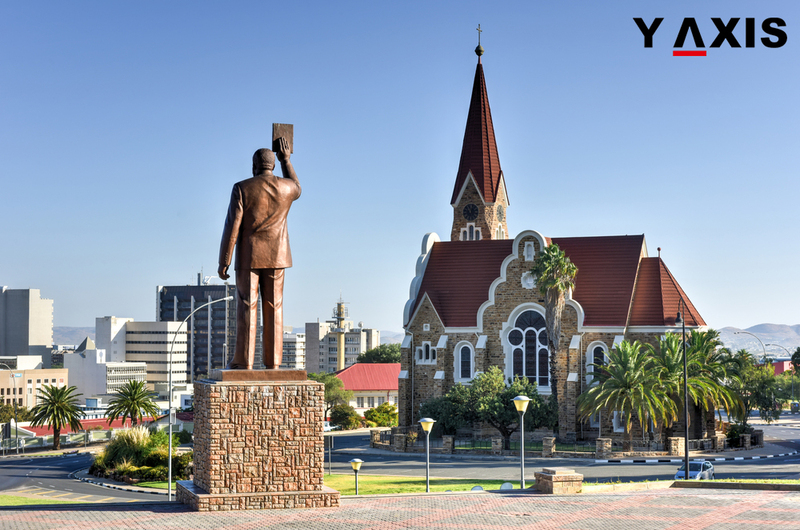 If you are looking to travel to Namibia, get in touch with Y-Axis, a leading company for services in immigration, to apply for a visa.